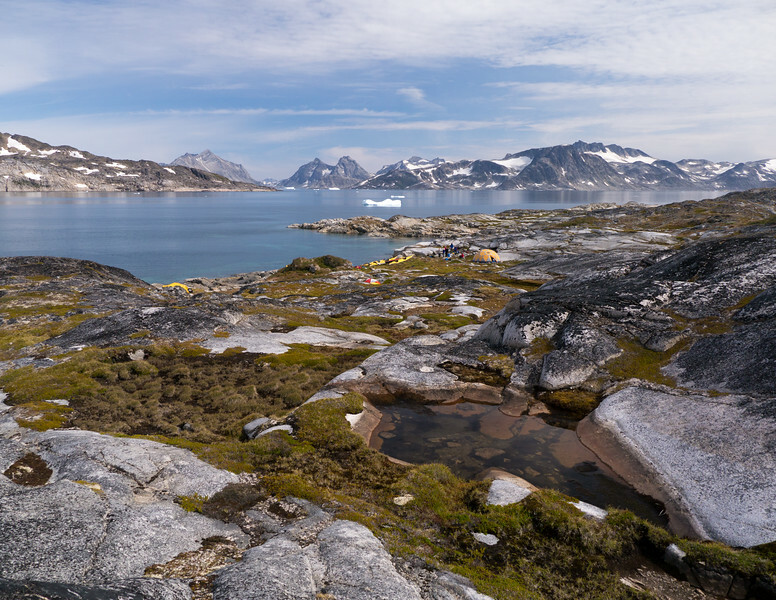 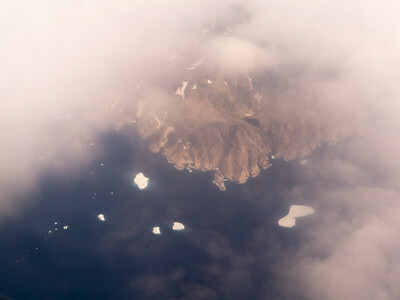 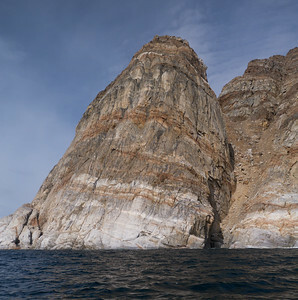 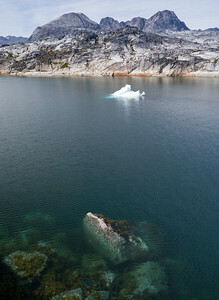 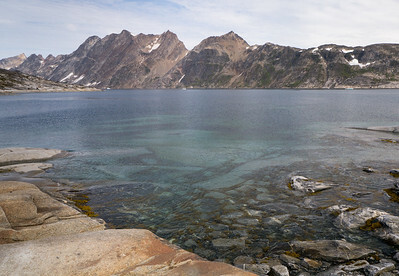 On the Edge – Between the ice and ocean lies a thin strip of exposed rock – the underbelly of the worlds largest island. 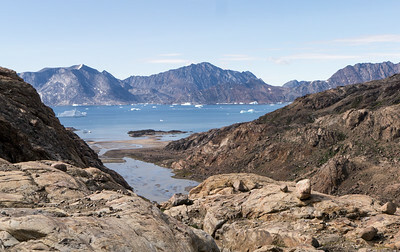 Greenland closest geologic relative lies with its Viking conquerors – Norway and the Scandinavian, separated when the mid-Atlantic ridge broke apart the Eurasian landmass and North America. 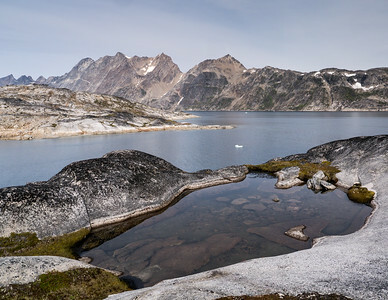 Still raw in places, with no trees to cover the stone skeleton of Greenland, the edge has almost no ground cover. 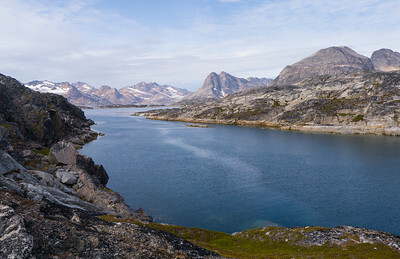 Greenland’s rim, sharp, on the brink of the extreme interior. 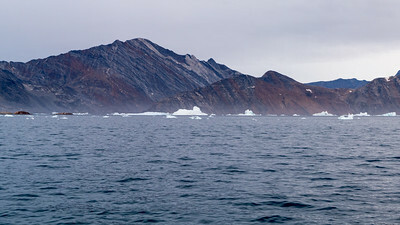 The edge is the border between ice and ocean.